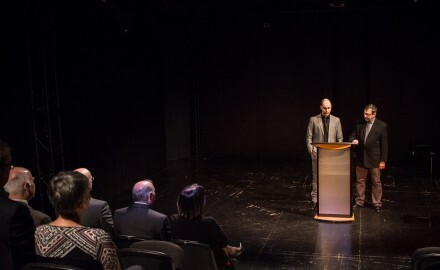 Theatre New Brunswick and Théâtre populaire d’Acadie will co-produce a bilingual world premiere production for NB audiences this. 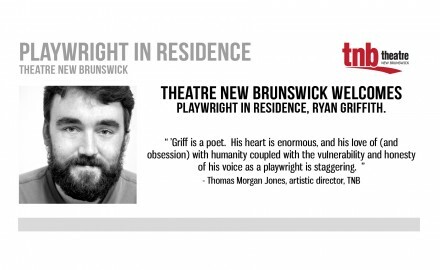 (Fredericton) Theatre New Brunswick are pleased to name New Brunswick playwright Ryan Griffith as the company’s playwright in. Due to a unforeseen scheduling conflict, we regret to announce the cancellation of the Viewpoints workshop originally scheduled.